De NotenBeurs is a complete wholesaler in peanuts, nuts and dried fruits. Every month we bring out a list with all our available products. 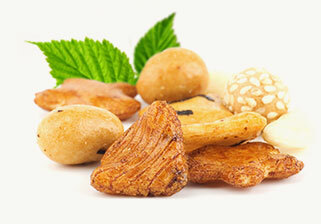 De NotenBeurs offers a complete assortment of peanuts, nuts and dried fruits. 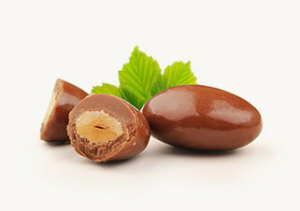 Next to that we offer chocolate products, kernels, seeds and rice crackers. In every sub segment of the assortment we have numerous varieties in packing size from 50 kilo to 50 gram. So enough choice for every type of client! Peanuts are one of the best known products but are no a Nuts, in fact peanuts are pulses. They grow in more than 40 countries on all continents. 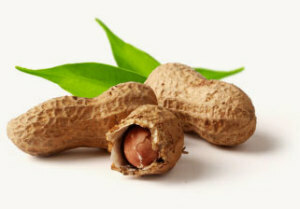 They can be separated in peanuts, in shell, peanuts with skin and blanched peanuts. Most of the time they are roasted and salted but also the coating with sugar or a spicy dough is very popular. Dried fruits have a higher nutrient content than fresh fruit, because most of the moisture has been taken out. 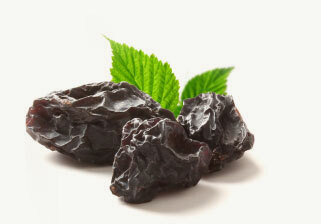 Dried fruits have a long shelf life and fit into a healthy diet. They are very popular in cakes, pies, muesli, and salads. A very well-know product all over the world. Different snacks can be made out of it with different shapes and tastes. A lot of rice crackers have a peanut inside. Rice crackers are popular because of their low calories. Production countries are Japan, China, Thailand, Taiwan and Korea. 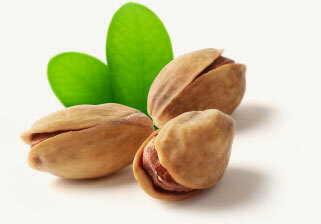 Peanuts, nuts and dried fruits are often getting a sweet or spicy coating like sugar, chocolate or spicy dough. Next to that we offer nuts for baking. To complete our assortment we have exotics, super fruits and honey. As a service we offer a part of our assortment pre-packed in buckets, blockbottom bags and cups. where you can find product specification documents. If you have credentials, can login here. Not our customer yet, but interested in doing business together? Please contact us! Allready our customer and would like to get access to our documents webportal? Please sign up and you will be contacted.